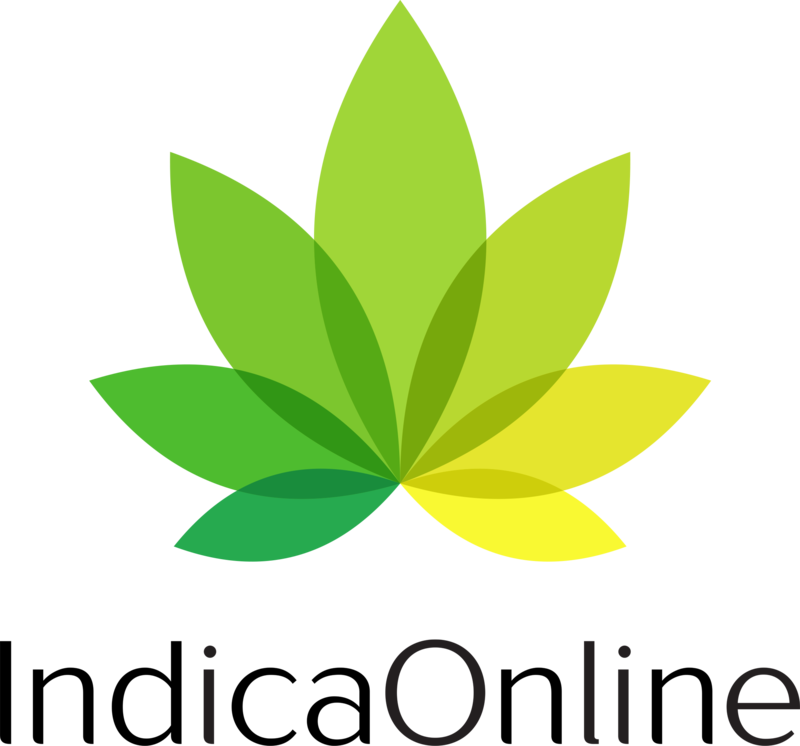 This article is sponsored by IndicaOnline, a trusted point-of-sale software in the marijuana industry across the US and Canada. No matter what you’re selling in 2018, it’s easier to sell if you can deliver it right to your customers. 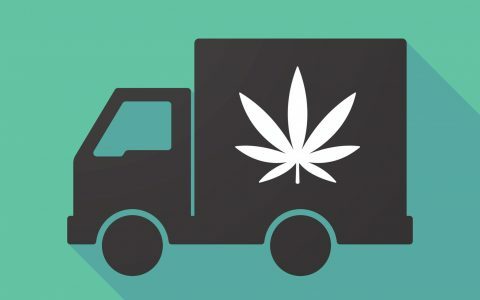 The cannabis industry is no exception to this rule, and delivery is becoming a key offering that customers demand in jurisdictions where it’s permitted. To fulfill orders outside their walls, many dispensaries are joining forces with outside partners. 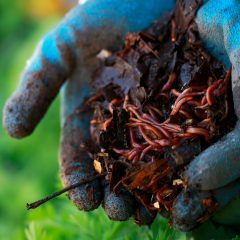 But that’s not the only option—with the right software setup, owners and managers can stop taking an extra series of steps only to find themselves reliant on outside partners. 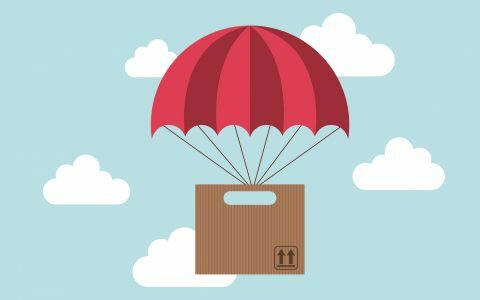 As delivery grows up, it’s natural that managers will want to ensure that they’re providing the same great customer service on delivery drives that customers expect when they come into the shop. Now, IndicaOnline’s point-of-sale software makes it easy to run a delivery service that integrates smoothly with a dispensary’s existing practices and staff. With new and updated features, IndicaOnline allows dispensaries to control their own destiny when it comes to delivery. IndicaOnline’s Dispatcher Mode lets employees in the dispensary fulfill orders and assign them to drivers who are still on the road. By the time a driver gets back from one delivery, their next run is bagged up and ready to go, making it easier for your delivery drivers to grab a bite to eat or a bathroom break instead of trying to plan their next moves. 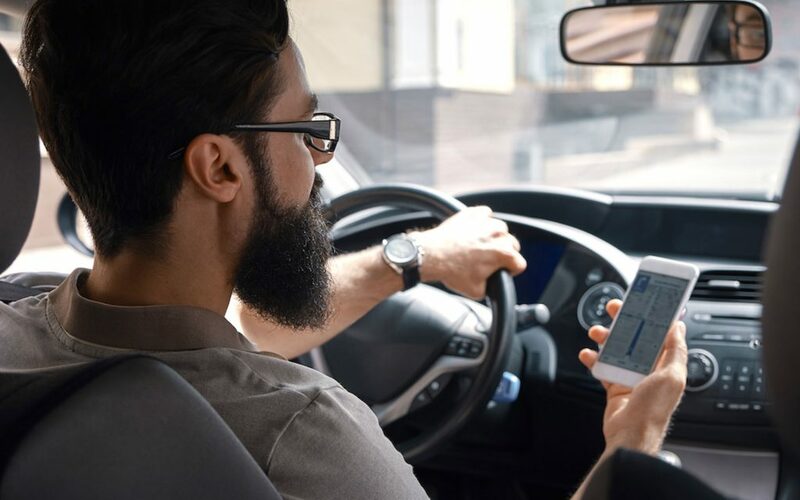 And if an order changes during the delivery, drivers get notified immediately, allowing them to adjust on the fly rather than just show up with an out-of-date order and a shrug. It’s not just drivers who will love the dispatcher mode, though. Since orders are managed and fulfilled through the dispensary’s existing point-of-sale system, they sync up with existing inventory to ensure customers get what they ordered—and prevent them from placing orders the dispensary can’t fulfill. Once your drivers are on the road, they still have to find the best way to your customers. With IndicaOnline’s Smart Order Assignment, they’ll have a helping hand courtesy of Google Maps. Integration with Google’s enterprise API means that delivery drivers will get real-time updates on traffic conditions, and suggestions on the fastest way to get to their destination. The same integration also makes it easier for dispatchers to keep track of where each driver is and see their onboard inventory. 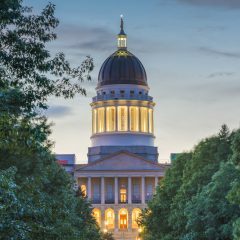 This information is critical for making on-the-fly order adjustments, and also helps ensure that customers stay within their compliance limits—and that dispensaries stay on the right side of local regulations. Having your dispatchers and drivers on the same page is a great first step, but it doesn’t mean much if it’s not making life easier for your customers. 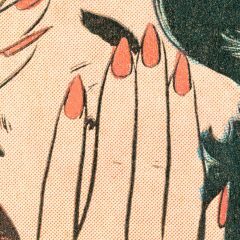 After all, that’s the whole point of delivery, right? IndicaOnline’s smart order assignment has plenty of bells and whistles for cannabis consumers as well. 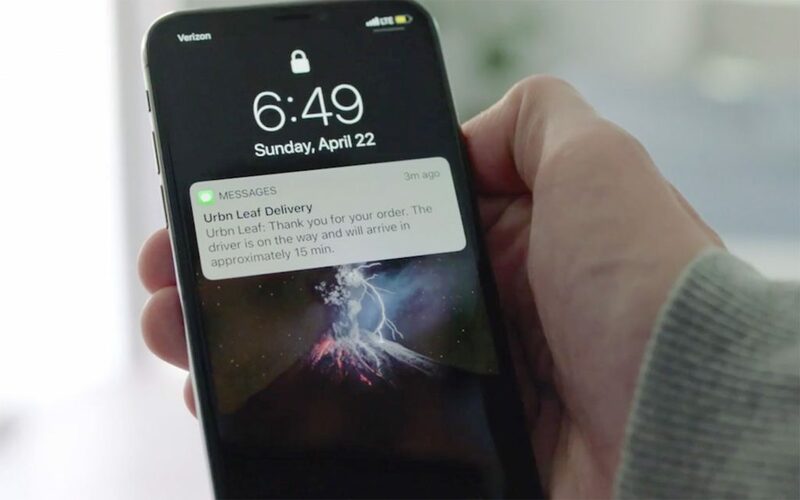 The improved tracking function gives customers an automatic heads up when their delivery is five minutes away, improving communication without your team lifting a finger. 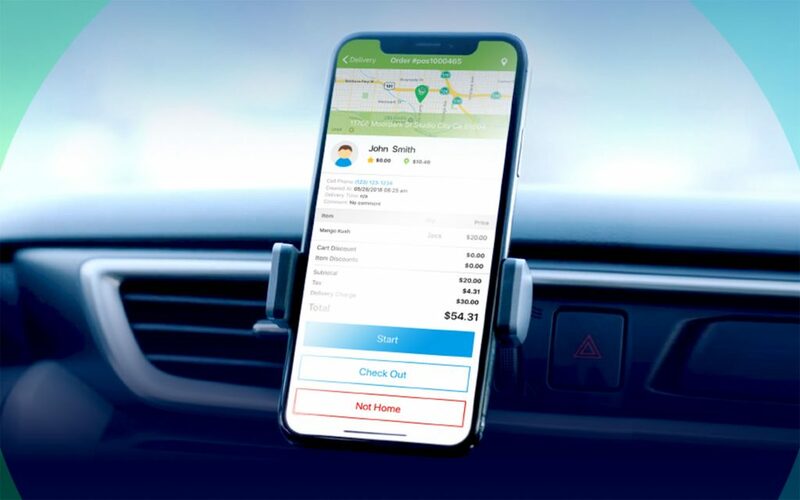 Patients and customers can also decide whether they want to have their order delivered right to the door, or pickup at the curb, increasing their options and saving drivers even more time. IndicaOnline’s smarts don’t end at navigation and delivery—the software also makes it easier to manage and track purchases and patient profiles. Tracking state IDs, patient documentation, payments, and signatures is all done digitally, keeping your records squeaky clean in real time. While drivers are saving time on the road, the rest of the dispensary staff saves time on filing, copying, and updating records. IndicaOnline’s easy digital record-keeping also makes it simple to create profiles of patients and recreational customers that can help dispensaries keep their business—and reward their loyalty. These profiles can include everything from past purchases to delivery notes that make sure your drivers never have to go hunting for “the little red door on the left side of the house, kind of around the back but not quite to the yard” ever again. The data IndicaOnline tracks is great for making individual orders easier, but it can also help dispensaries get a better understanding of their customer base as a whole. By analyzing delivery histories by zip code, dispensary owners can get insights on what inventory is flying off the shelves—and what’s not making the cut. IndicaOnline’s geo-targeting abilities also make it easy to offer special deals that are tailored to neighborhoods, ensuring that marketing efforts are directed exactly where they can do the most good. To find out more about how IndicaOnline’s delivery management services can streamline your operation and make for happier employees and customers, visit their website to schedule a demonstration. 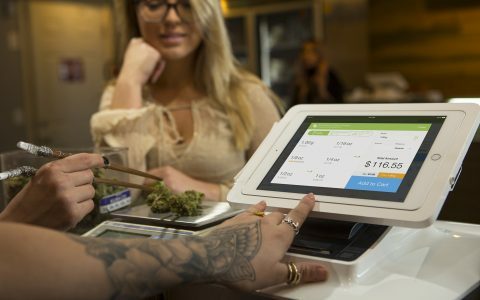 Cannabis point-of-sale software like IndicaOnline can help dispensary employees spend more time helping customers, and less rebooting receipt printers. 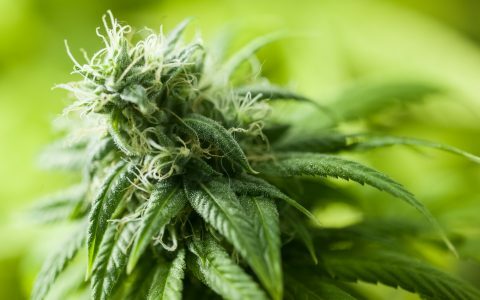 Politics California Cannabis Delivery Kerfuffle: Here's What's Going on Industry Crash or Cash: What’s Happening to California Cannabis Prices? 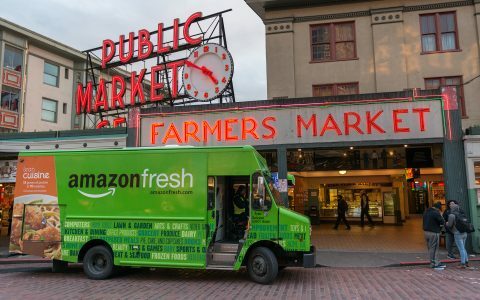 Industry Delivery Drivers Targeted for Cannabis Crackdown in California Industry Will Online Sales Kill the Cannabis Dispensary?